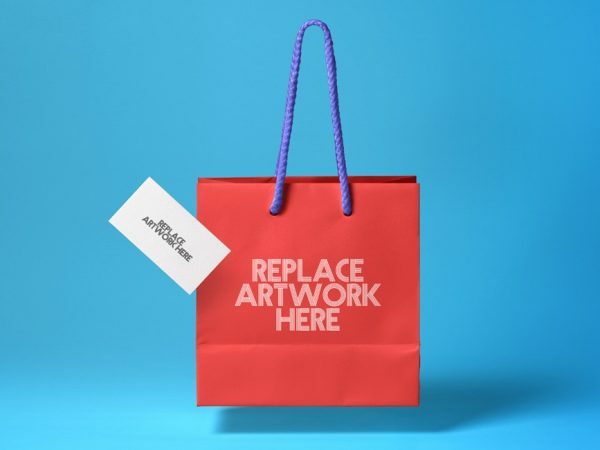 Download Free Shopping Bag with Business Card Mockup. 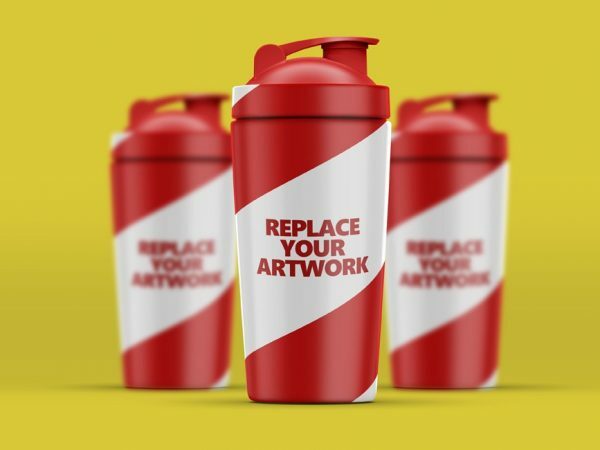 Presenting the design to clients, showcasing how the branding artwork will look after print. Download Free Men’s Sports Shorts Mockup. 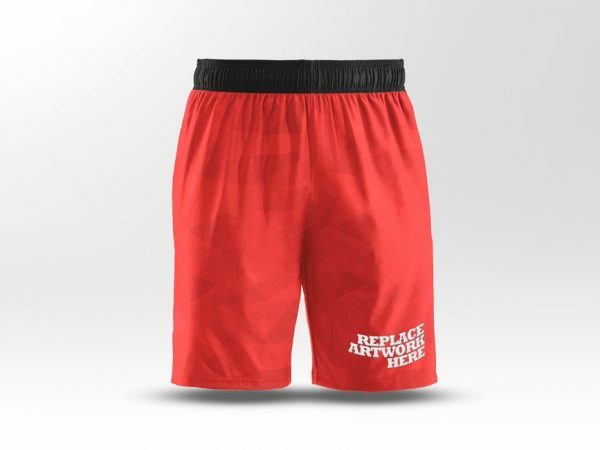 Men’s Sports Shorts Mockup is made based on the Smart Objects. 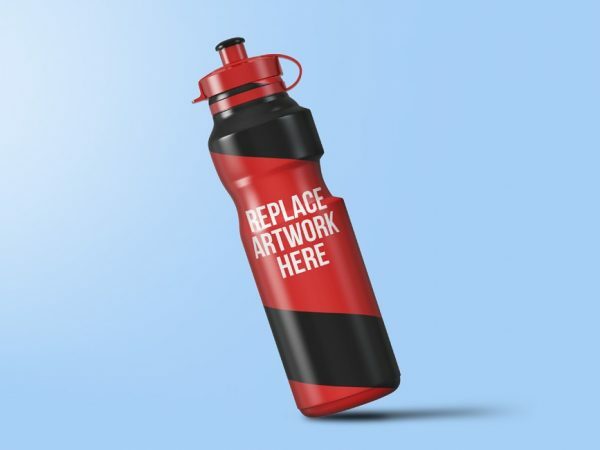 Change colors and artworks or team branding by using the smart layers. 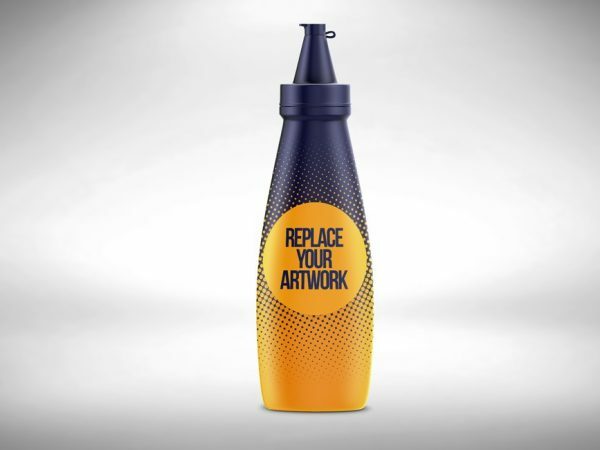 Download Free Plastic Bottle PSD Mockup. 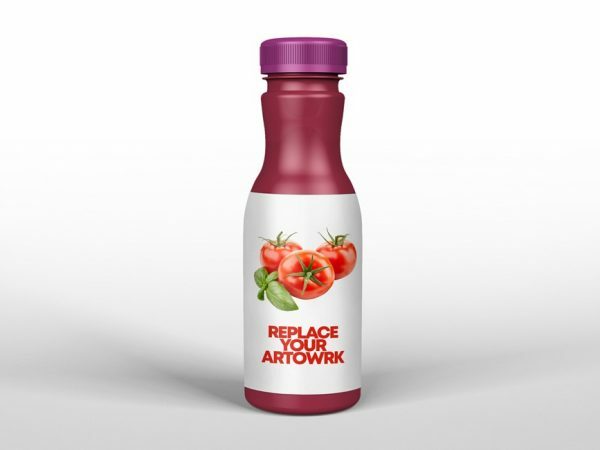 Free Mockup template which is perfect for showcasing your Plastic bottle label and packaging designs in a photorealistic manner. 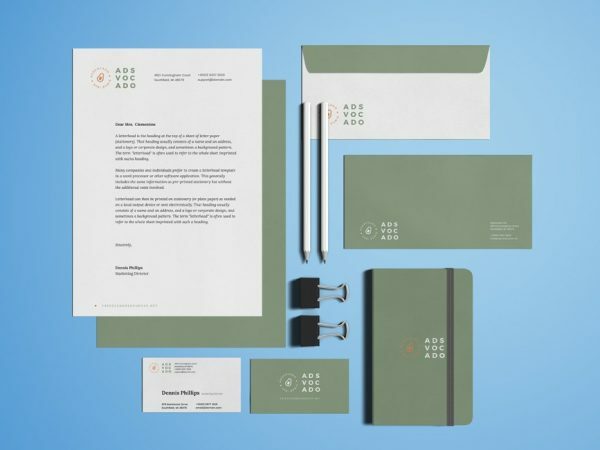 Download Free Office Stationery Branding Mockup. 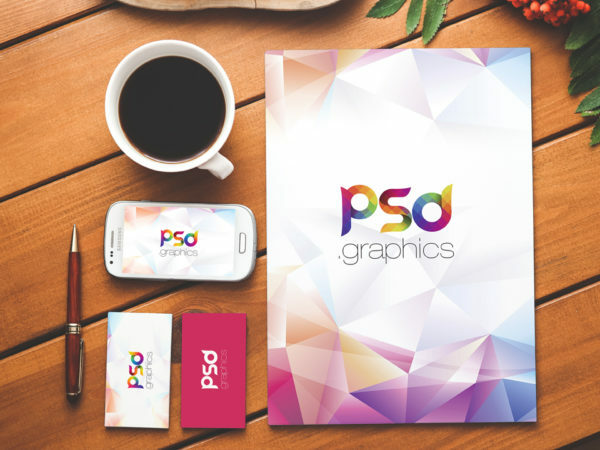 Showcase your Corporate Identity and Stationery Branding in a unique environment like a letterhead branding, CV, flyers, poster or any other print designs. 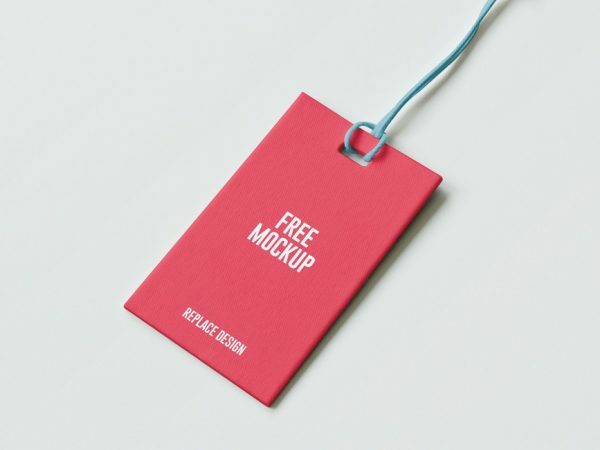 Download Free Paper Label Tag PSD Mockup. 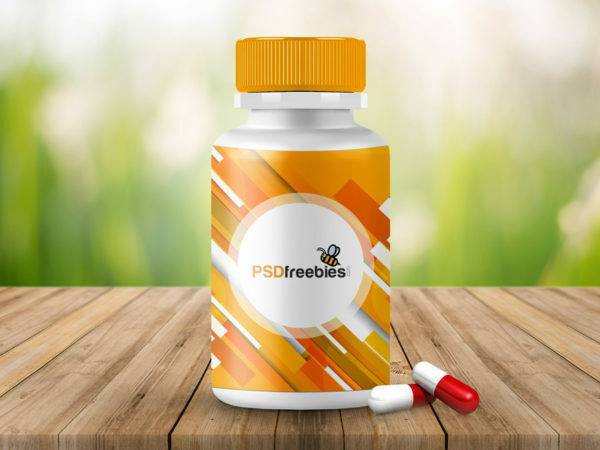 Paper Label Tag PSD Mockup allows you to replace your branding or logo designs easily. 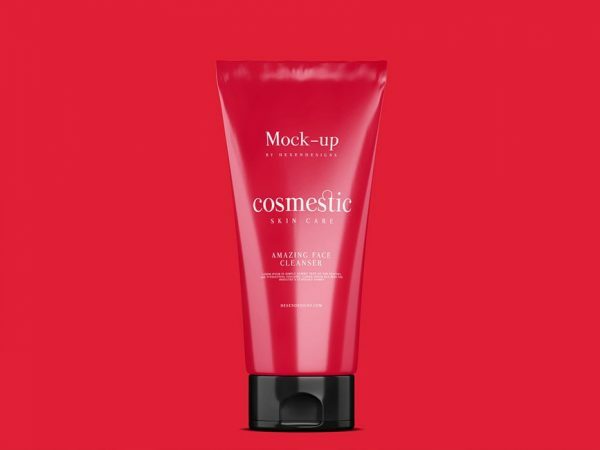 This mock-up includes smart layers and allows you to change the color of the label tag. Download Free Commercial Van Branding Mockup. 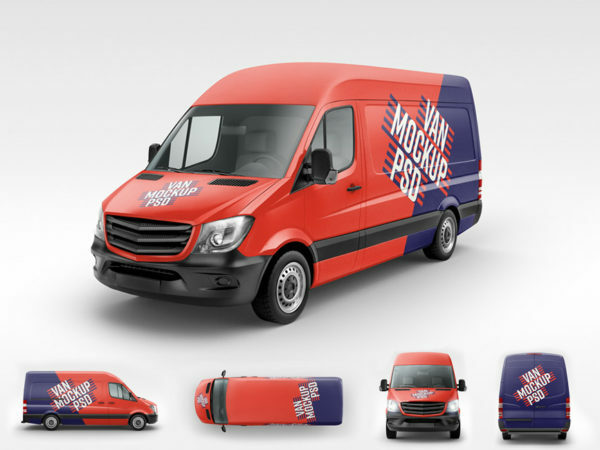 Van Branding Mockup comes with six angles that will help you display your designs. 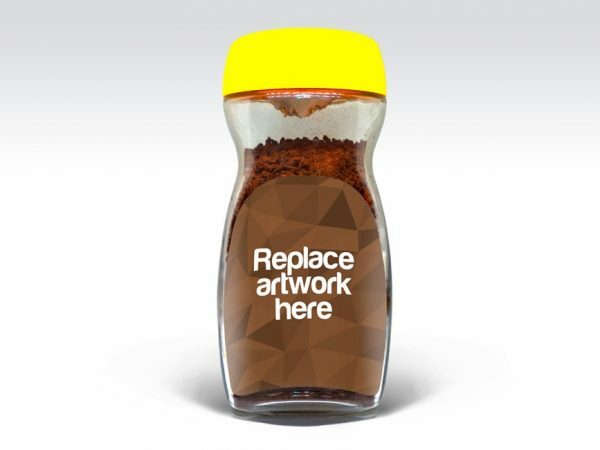 All PSDs are layered, and Smart Object layered to allow you to replace the design with your own art work in Photoshop. 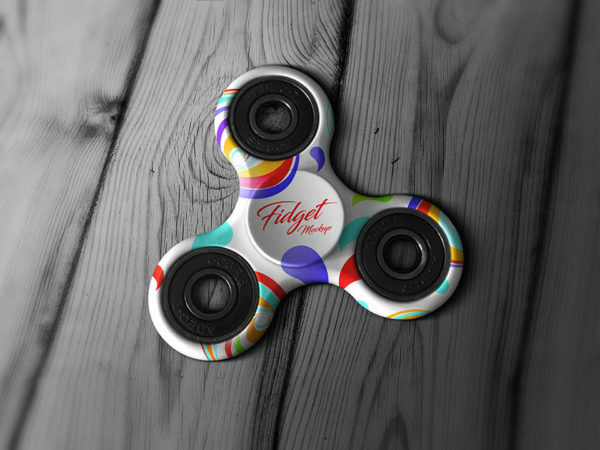 Download Free Tri-Fidget Spinner Hand Toy Mockup. Fully layered PSD mockup showing a fidget spinner on wooden table. This free Fidget Spinner Mockup psd file comes with a smart layers, just replace your art work very easily. 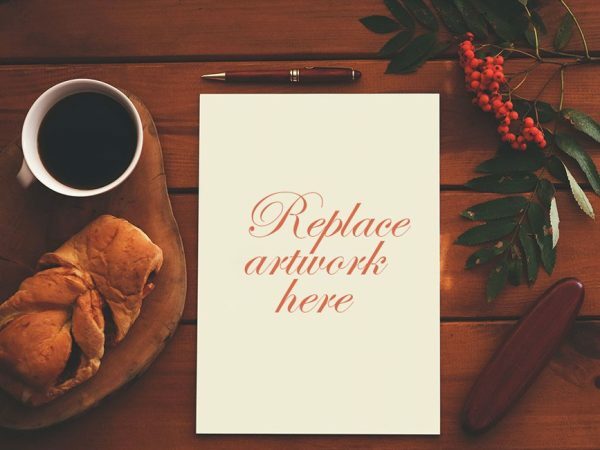 Nice mockup created by Good Mockups.